Build out your dream condo - standards in list price are amazing but you can add all your personal touches! Working with a designer you pick out all finishes and watch your dream interior come to life! 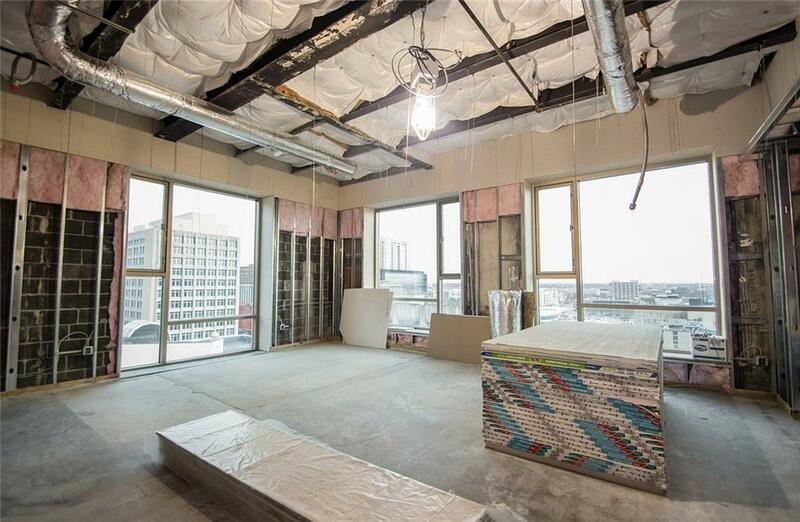 Tons of natural light flood this 7th floor condo in Allen Plaza. Tall ceilings, huge windows and open floor plan - doesn't get any better than this! 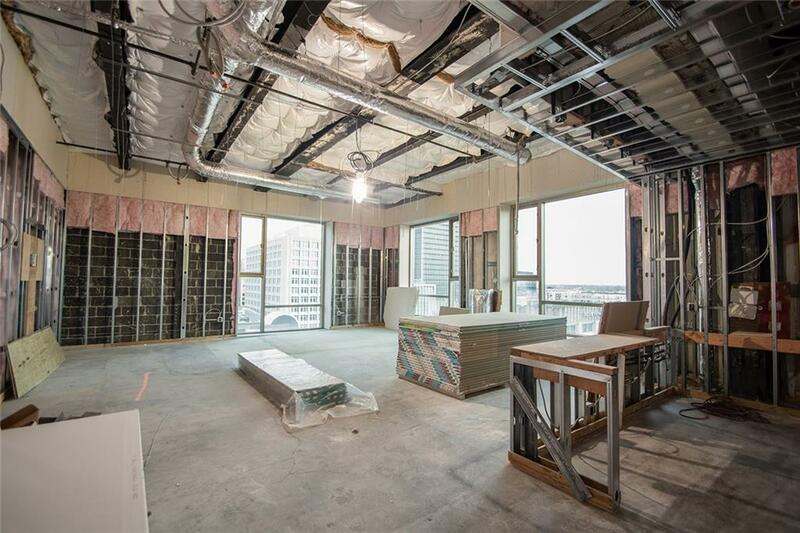 Two bedrooms, two full baths, laundry utility room and dramatic downtown views. 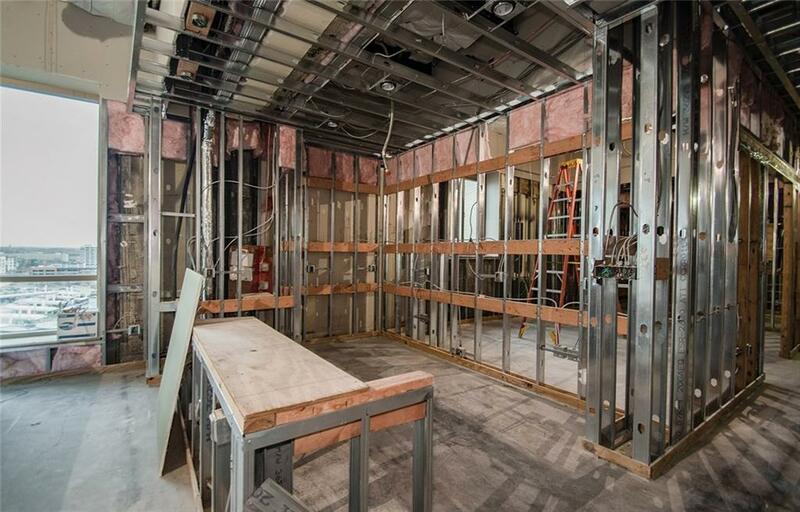 Walls studs are in - ready for build out! 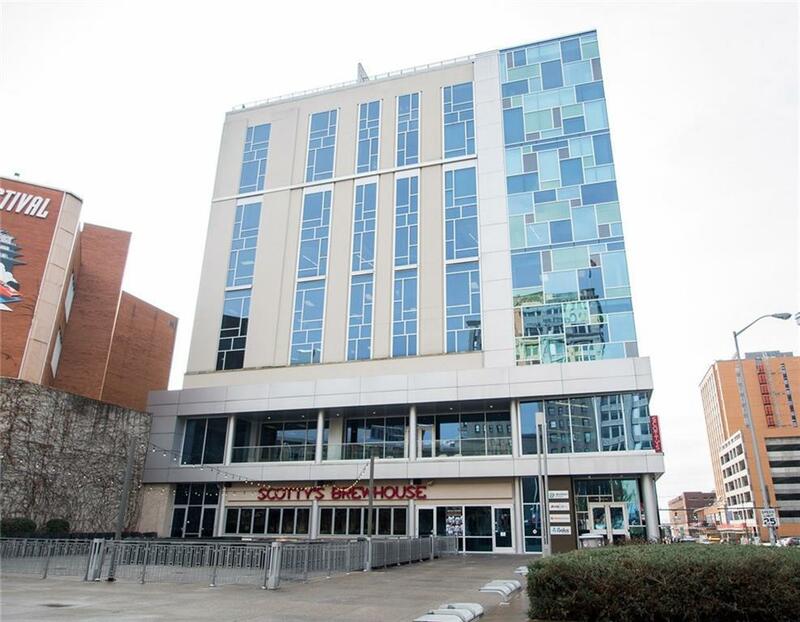 Located in the heart of downtown above Scotty's Brew Pub, walking distance to sports events and several nearby restaurants!